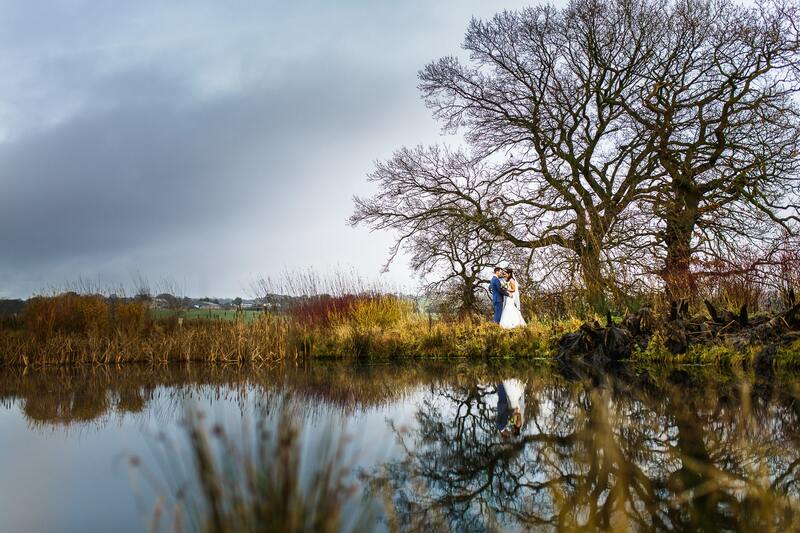 I have been lucky enough to photograph weddings at some of the best wedding venues that the Ribble has to offer, If you’re thinking about getting married in the Ribble Valley here’s a quick rundown of my top wedding venues in the Ribble Valley. Sitting in the midst of the Ribble Valley, Mitton Hall is a luxe riverside venue with tons of choice for your big day. Marvel at the ravishing riverside terrace, magnificent Great Hall, idyllic grounds and handy 18 sumptuous bedrooms for those that want to stay overnight. 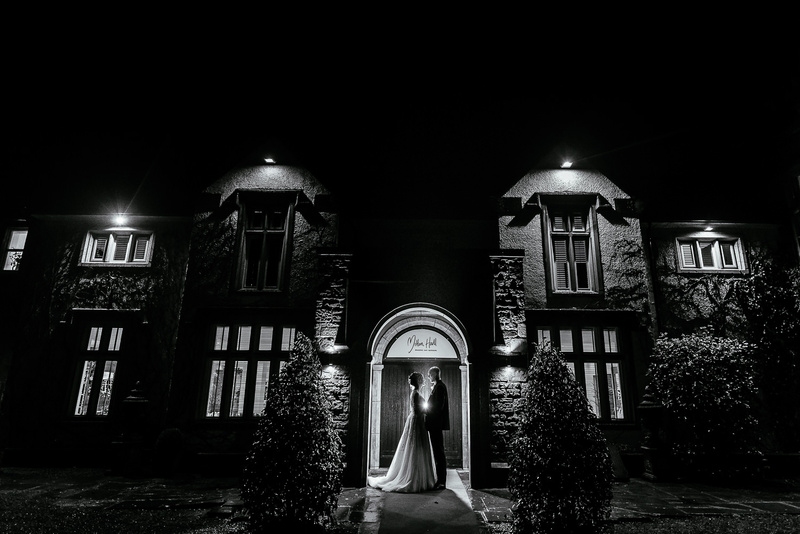 Bashall Barn is a gorgeous wedding venue in Clitheroe, with sublime views. 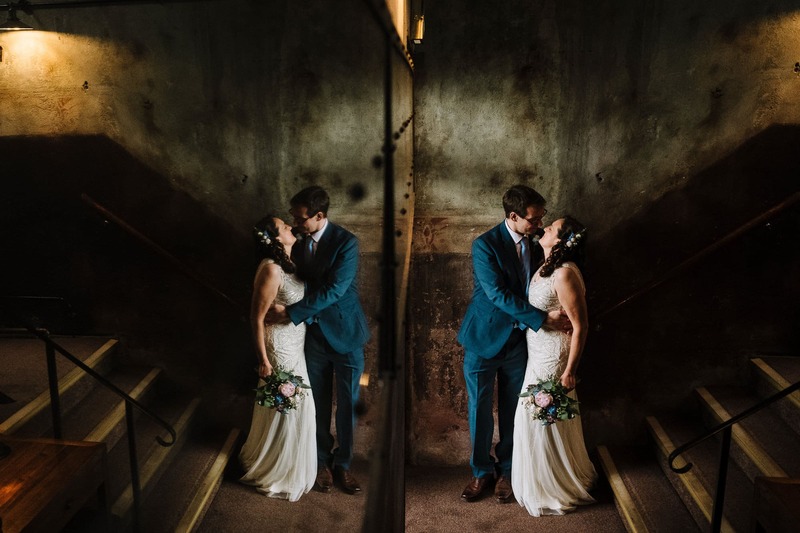 A wonderfully rustic venue, Bashall Barn boasts a beautiful, quirky space for a unique, informal wedding that will stun. Enjoy the cracking barn conversion, homemade food, ice-cream parlour and breath-taking vista. Stanley House Hotel and Spa is a spectacular wedding venue. A stunning 17th century manor house with unsurpassed grounds, exceptional spaces and all of the facilities that you need, it is no surprise that Stanley House Hotel is a sought-after, award-winning Lancashire wedding venue. Holmes Mill is the place to go for a contemporary wedding venue in Clitheroe. If you are looking for a memorable, unique luxury space for your wedding, then this is the location for you. Sprinkled with an interesting mix of industrial and period features throughout, Holmes Mill dazzles with industrial bare walls, reclaimed cinema seating, luxe decor and exposed beams. Topped off with 39 bedrooms and an expanse of space, this is definitely a wedding venue that everyone will remember. For an impressive barn conversion, Beeston Manor is a fantastic choice. This 16th century, multi-award-winning barn conversion offers breathtaking views, 140 acres of ravishing grounds, home-cooked food and a convenient location. Everything you need for the wedding of your dreams. The Inn at Whitewell is a charming rural space in Clitheroe. The Inn’s delightful 17th century venue offers a beautiful backdrop to your wedding, as well as the site’s fine orangery and divine grounds. A superb location for an wonderful wedding that everyone will enjoy. Gibbon Bridge Hotel is a romantic, rural wedding venue with spectacular views across the valleys. Gibbon Bridge has a wonderful mix of magnificent indoor and outdoor spaces for your big day, as well as 23 acres of mesmerizing grounds. Additionally, there is a tantalizing mix of splendid rooms and split-level suites for everyone who wants to stay the night. 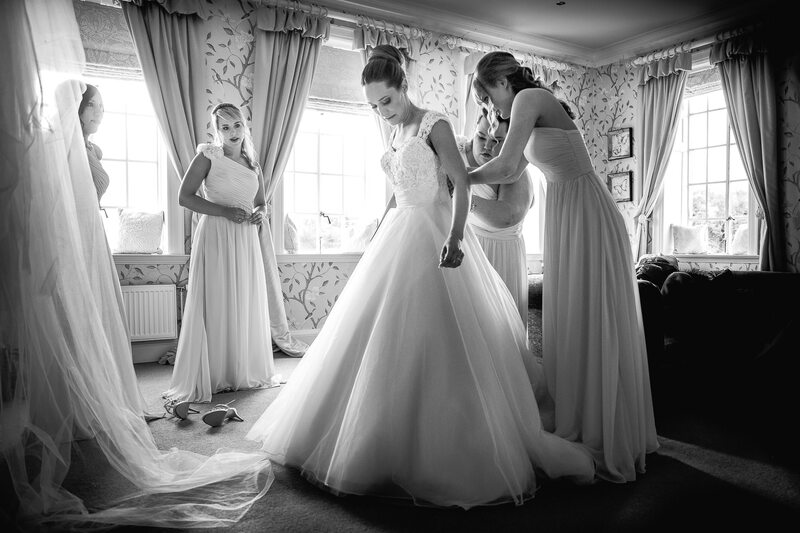 The top wedding venues in the Ribble Valley for a fantastic wedding. It always fills me with pride to say that I am a Lancashire wedding photographer. Why? Because I get to spend my days shooting gorgeous weddings in places like the Ribble Valley. The Ribble Valley in Lancashire has got to be one of the most spectacular wedding locations in the North West of England. 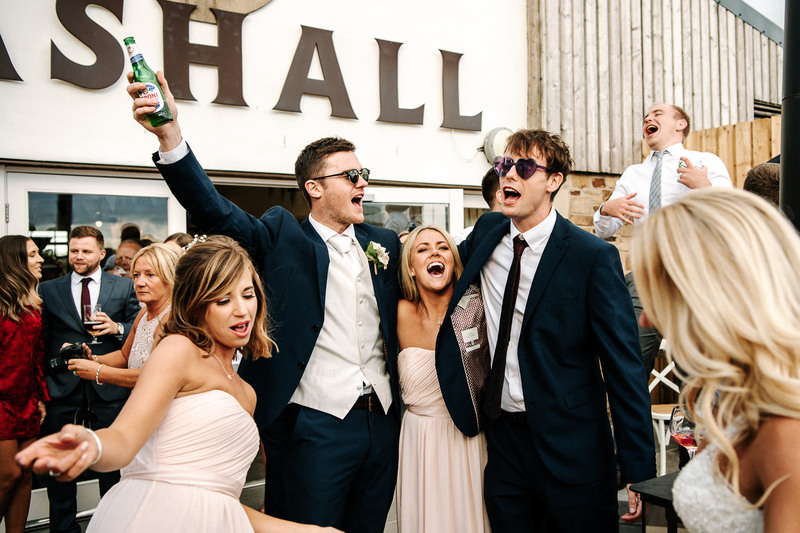 When it comes to finding a top venue for your wedding in Ribble, the only question is where to start! Here’s a quick rundown of the top wedding venues in the Ribble Valley for a divine wedding. If you are planning on getting married in the Ribble Valley, you have already chosen one of the best wedding locations in Lancashire. 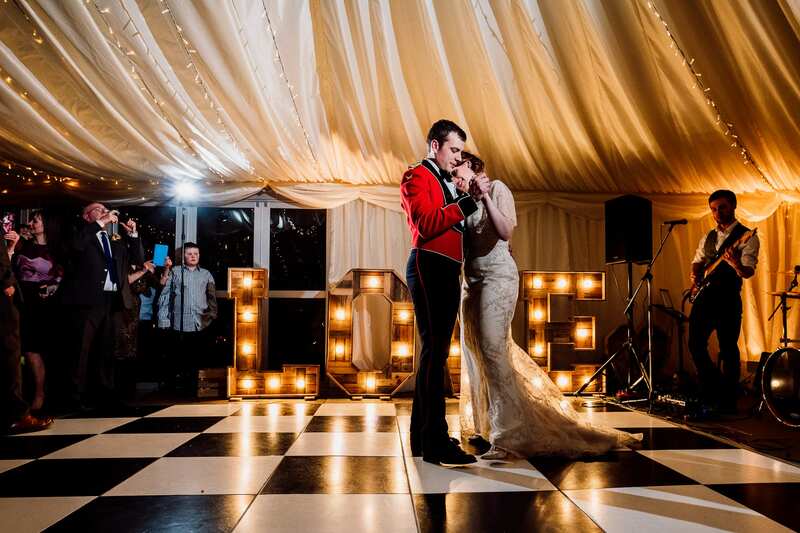 Having shot weddings all over Lancashire, North West England and the U.K, the Ribble Valley boasts spectacular views and unforgettable wedding venues that are un-matched anywhere else in the country. 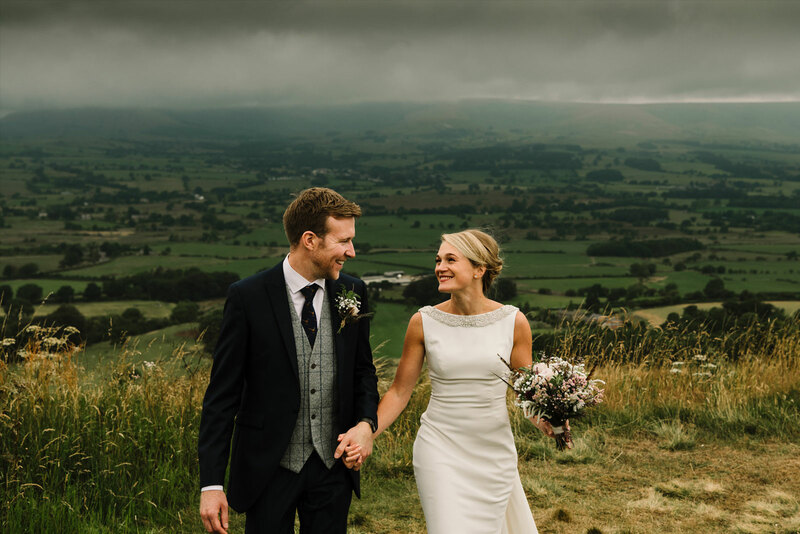 Boasting sumptuous green landscapes, undulating hills, resplendent natural beauty, charming villages, endless skies and the on-going trickle of the River Ribble, the Ribble Valley is a phenomenal location for your wedding. This dazzling location is dominated by both the divine River Ribble and the awe-inspiring Forest of Bowland, a designated Area of Outstanding Beauty. From award-winning Chipping to medieval Clitheroe Castle, ancient Ribchester, extraordinary Eaves Hall, spectacular Mitton Hall and sublime Holmes Hall, the Ribble is bursting with everything you need for the perfect wedding location. As both a sought-after wedding location and travel destination, the Ribble Valley boasts a huge array of things to do and see. Featuring all of the best that the U.K. has to offer, throughout the Ribble you will find: unsurpassed scenery, fascinating history, idyllic villages and some of the most magnificent buildings in the country. An added bonus, is that the Ribble is conveniently located along the M6, making it easily accessible by car and train. For things to do, you are spoilt for choice in the Ribble. Whether you want to stroll, hike or have some quiet time, the Forest of Bowland offers a multitude of options, try Pendle Hill for a rejuvenating hike or drink in the views along the Hodder Bridge, Bashall Eaves or Dunsop Bridge. For some culture, visit the impressive historic church of St. Peter and Paul, tred the cobbles of splendid Chipping, Britain’s Best Kept Village or marvel at the Singing, Ringing Tree – a sight not to be missed. A fan of Lord of the Rings? Take the Tolkien Trail in Hurst Green. Walk in J.R.R. Tolkien’s footsteps and see where he found inspiration for The Lord of the Rings and The Hobbit. If it is history that you cherish, visit the ruins at Ribchester, Mellor or Sawley, from the Ancient Romans to the Bronze Age there is much to see. For the foodies, there is Holmes Mill, Northcote Cookery School, gastro pubs, like the Three Fishes and farm shops brimming with delicious treats. Alternatively, if horticulture is your thing, you may be interested to find out more about the Ribbles’s annual Open Gardens Weekend, a non-stop tour of arresting gardens and grounds in the area. With all of this and more on offer, it is no surprise that the Ribble is one of my favourite places to shoot weddings in Lancashire. Looking For Natural & Relaxed Photos On Your Wedding Day? 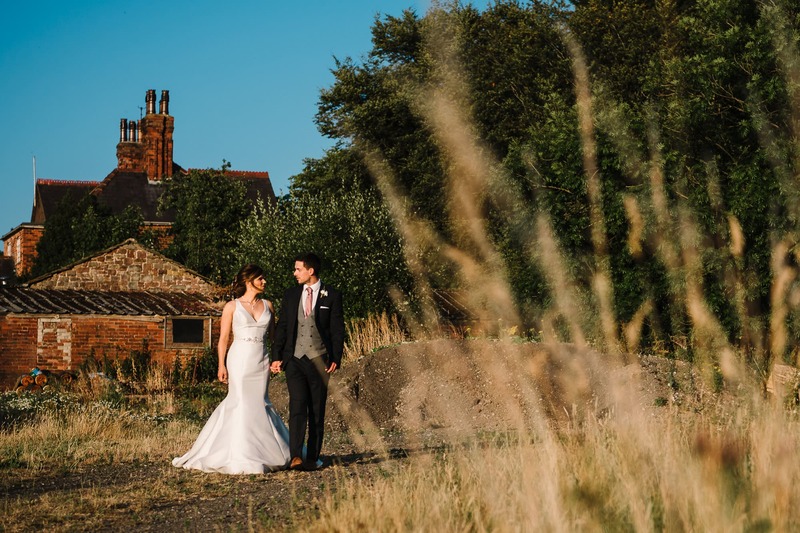 Looking for someone to capture your stunning day? Get in touch to discuss your plans. I specialise in unobtrusive photography that ensures that every highlight of your special day is recorded without getting in the way!